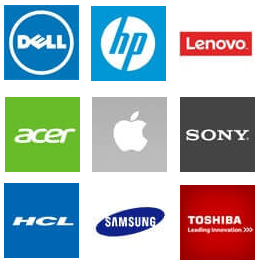 Get Fast and Professional Dell HP Lenovo Laptop Repair Center In Porur, Chennai. For Support Call @ +91 98416 03330. Contact us to resolve every kind of laptop problems. We assure you we are best of it. visit our laptop service center and get your laptop fixed, also we provide you genuine spare parts replacement with manufacturer warranty at best price, Call us now : 9841603330.